Kelley’s Courtyard Café is the newest addition to Amelia Island’s eclectic blend of restaurants. This family-friendly café offers homemade soups, salads and sandwiches in a warm and welcoming courtyard in Historic Downtown Fernandina Beach. Kelley's is owned by the Gass family, a clan of lifelong Fernandina residents. Kelley's is run by the Brothers Gass: Executive Chef At-Large Michael Gass is in charge of all things culinary. Mike got his start cooking right here in Fernandina before attending culinary school at Johnson and Wales, Charleston. He went on to ply his trade in destinations as far flung as the fishing resorts of Alaska to the warm beaches of the Caribbean. Pat Gass, Michael's mother, between her commitments to the City of Fernandina Beach as city commissioner, works as the book keeper and office manager as well as arbitrator, tie breaker and spiritual adviser. Kelley's Courtyard Cafe is very active in the local community. Michael, in his role as Chef-At-Large, works also as the Culinary Arts instructor at Fernandina Beach High School. Through that program, with the help of his students, he caters meals weekly for area churches, banquets for the high school's sports teams and operates booths at many of the area festivals like the annual Chili Cook Off and Tastes of Amelia. Kelley's also operates, as often as possible, a booth at the Amelia Island Market Place, downtown Fernandina's farmer's market. There you can find all their jarred items that they sell on line as well as at the restaurant. 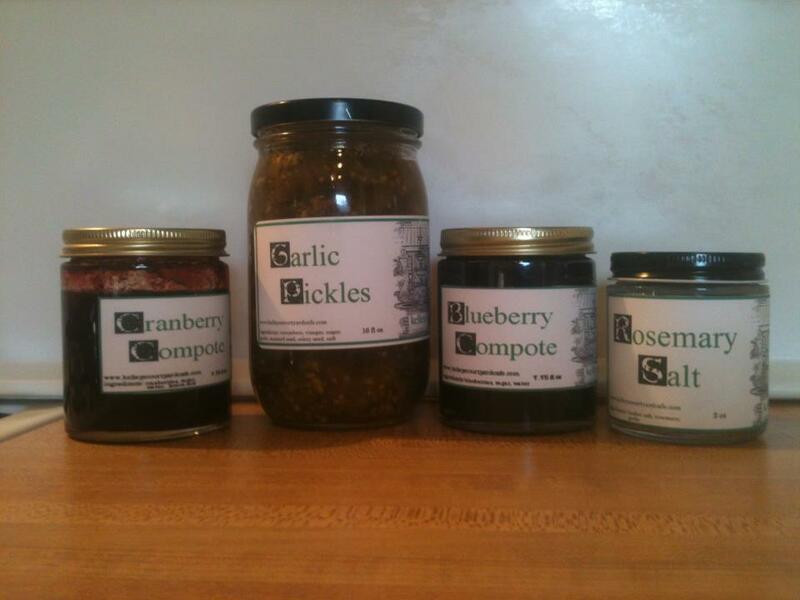 Favorites include Garlic Pickles, Pop's Hot Pickles, Rosemary Salt, and Mike's BBQ Rub. You can also stop by to buy (or just try!) one of Ross's Bacon Chocolate Chip Cookies! Attend any of the area fund raisers and you're likely to find a gift certificate from Kelley's available for bid. Rarely, if ever, does the Gass family turn down a request for area non-profits for assistance raising funds via gift certificate. We are located at 19 South 3rd Street in historic downtown Fernandina Beach. Kelley's also operates, as often as possible, a booth at the Amelia Island Market Place, downtown Fernandina's farmer's market. There you can find all their jarred items that they sell on line as well as at the restaurant. Favorites include Garlic Pickles, Pop's Hot Pickles, Rosemary Salt, and Mike's BBQ Rub. You can also stop by to buy (or just try!) one of Ross's Bacon Chocolate Chip Cookies! Attend any of the area fundraisers and you're likely to find a gift certficate from Kelley's available for bid. Rarely, if ever, does the Gass family turn down a request for area non-profits for assistance raising funds via gift certificate.